Nestled in Moore, Nosh has captured a niche in the local market for comfort food with a spin or as owner Kim Torres calls “Eclectic American” cuisine. 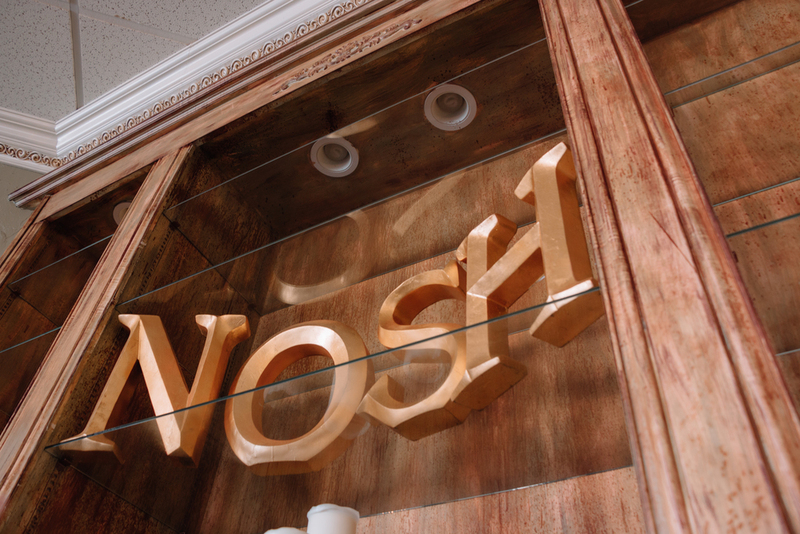 Located at 200 SE 19th St., Nosh is a hybrid of catering and dining experiences. In addition to catering for various local events, including a few hosted by Kevin Durant, on movie sets and for weddings, Torres offers a tea service at Nosh, as well as a host of menu items for lunch and dinner. Take-and-bake items are also available for sale, and on the fourth Friday of each month, Torres hosts food tastings, with samplings from her restaurant and catering menus. For more information about Nosh, visit their Facebook page or their website at www.cccatyourservice.com.